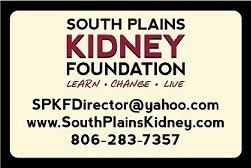 The South Plains Kidney Foundation of West Texas (SPKF) is the leading health organization dedicated to the issues of all renal diseases related to the kidney and urinary tract. The foundation supports programs in research, professional education, patient and community services, public education and organ donation. A UTI is caused by bacteria getting into the urinary tract and multiplying. The effects are redness, swelling, and pain in the urinary tract. Most UTI's stay in the bladder, but if the bacteria travels up to the kidney's it can cause pyelonephritis. About 80-90 percent of UTI's are caused by more than one type of bacteria, the most common being E-coli. Men are also susceptible to UTI's as well. TO avoid getting a UTI you need to drink plenty of fluids (doctors recommend water and 10 ounces of cranberry juice everyday), urinate when you feel the urge, wipe from back to front to prevent bacteria from the intestines from getting into the urinary tract. UTI's are responsible for nearly 10 million doctor visits a year, and can be effectively treated with antibiotics. 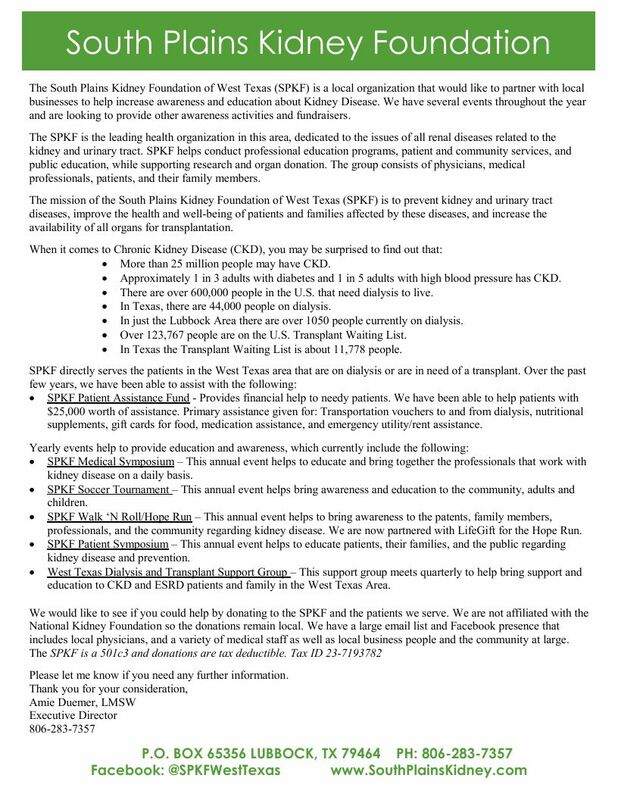 Many people who need transplants of organs and tissues cannot get them because of a shortage of donations. Every month, more than 2,000 new names are added to the national waiting list for organ transplants. About 20 people die every day while waiting for a transplant of a vital organ such as a kidney, heart or liver.